Nov 23, 2016 /3 Comments/in Celebrities, Money and Emotions, Radio Interviews, Therapy /by Patrick Wanis Ph.D. It was reported that Kanye West had been put on 5150 psychiatric hold and later it was reported that Kanye West voluntarily admitted himself to hospital. 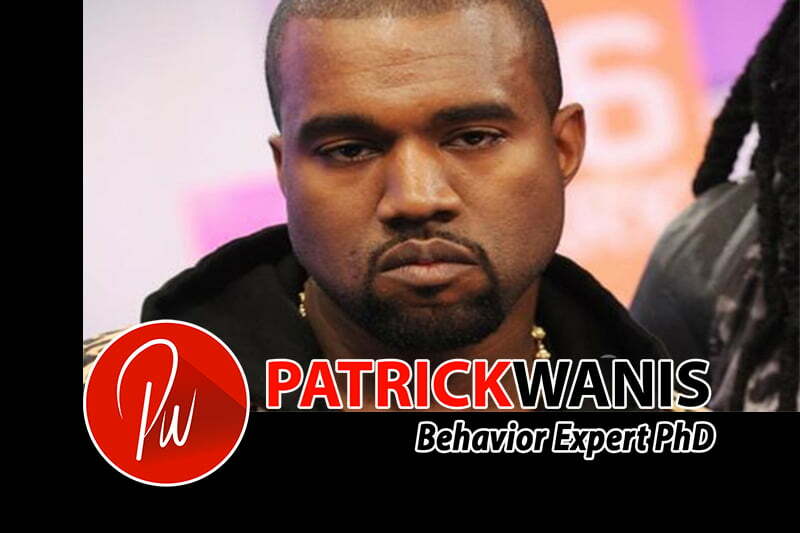 Listen below as Celebrity Life Coach and Behavior Expert PhD, Patrick Wanis explains what a 5150 psychiatric hold is and the links between “sleep deprivation and exhaustion”, psychosis and Bipolar Disorder, and , what might actually be truly going on with Kanye West and the pattern of his erratic behavior which has been highly evident since the death of his mother in November 2007. You can also read the transcript of the Kanye West audio here.